A fatal car crash occurred on the northbound freeway close to the Vista Del Lago exit at Pyramid Lake early in February. The said incident took away the life of a 50-year-old member of the Ventura County search and rescue team and left at least three team members seriously injured. Reports show that the accident happened during heavy rainfall. Officials explain that such weather condition makes driving throughout the Southland dangerous. Drivers must take extra precautions to keep themselves safe when driving in bad weather. Car accidents may occur anytime. 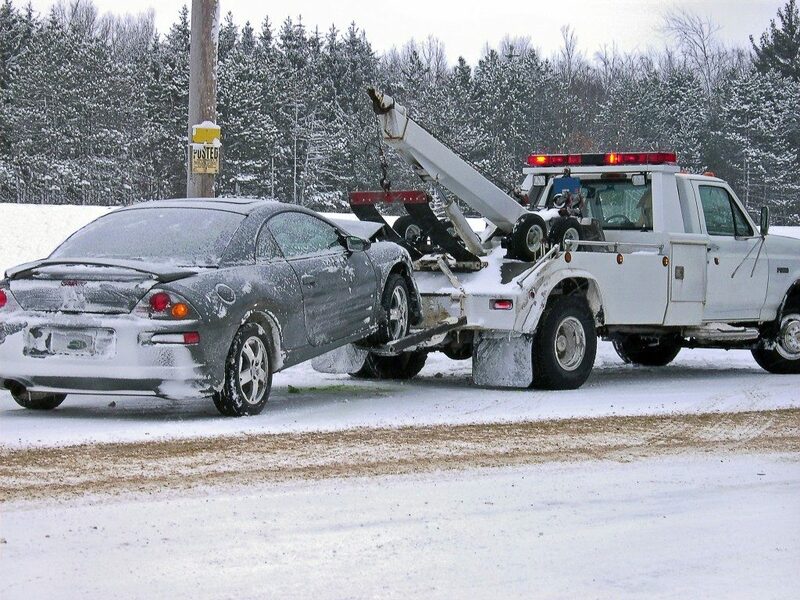 Driving in frigid weather, however, increases your risk of getting involved in a crash. The Los Angeles Fire Department encourages drivers to avoid hitting the road when there’s a big storm. Officials say that multiple accidents and flooding slow down the traffic in the region. As much as possible, you should limit non-essential travels during this kind of situation. In case of a car crash, LA Car Accident Lawyers, a law firm specializing in car accident claims, explains that there are federal and state laws designed to protect the victims’ best interests. According to the Federal Highway Administration of the U.S. Department of Transportation, the weather has an impact on roads. Certain conditions can make driving challenging and dangerous for motorists. Wind speed, for instance, can affect visibility distance and can cause lane obstruction. It may also have an impact on the performance of your vehicle as well as limit your access to certain roads, depending on the model of your car. READ Divorce and Frozen Embryos: Who Gets the Future Kids? For foggy conditions, always turn on your fog lights. They have yellow lights that cut through fog better than white lamps. These are also low to the ground, illuminating the road well. You’ll need to prepare your car before braving bad weather. Ensure that your windshield wipers are working properly. You may also consider investing in winter windshield that can withstand heavy snow. The tires of your car should be winter-ready, as well. If you get involved in a car crash, stay at the scene of the incident. Otherwise, you might draw suspicions during the investigation. If you can, it’s better to pull over and call 911 for help. Don’t forget to turn on your hazard lights to warn other drivers to slow down and avoid causing further damage. You should also share your insurance information to authorities. The insurance providers will help you settle the damages. Additionally, it’s ideal to file a police report immediately after the incident. In some cases, however, police departments may allow you to file a report 72 hours after the accident. You may take photos of the scene, including the cars involved, license plates, and your injuries, if possible. Since most parts of the country have experienced bad weather conditions recently, it’s necessary to get updates on weather reports in your area. If you think the condition is unsafe for driving, try to look for other alternatives that can help you reach your destination safely. Otherwise, it may be better to stay at home until the weather has improved.